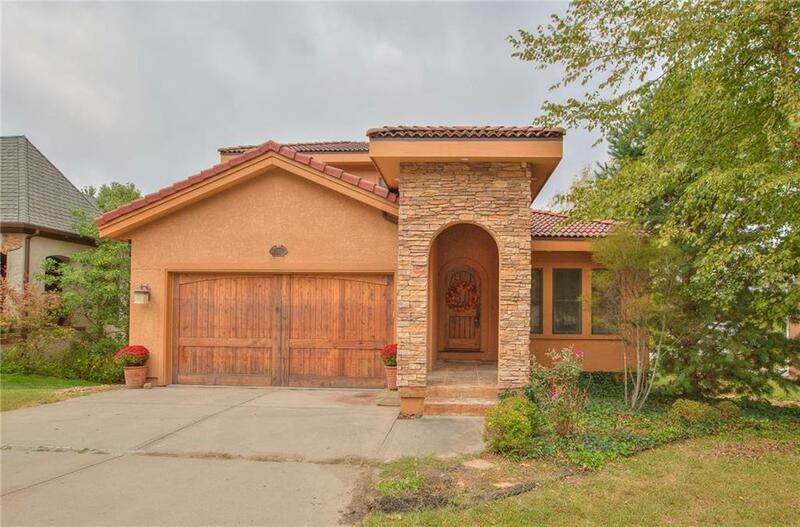 Protected in Mallard Bay this one of a kind Tuscany inspired home sits on a level 1st tiered lot. Elegant ext. features and detail include red tile roof, stone columned covered front porch, and stucco siding greet you as you enter a round topped custom front door. Inside the warmth and detail immediately unfold. Custom antiqued alder cabinets throughout home. Granite tops for added luxury. 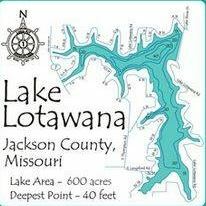 Private master suite includes walk in closet, martini deck for stunning lake sunsets, jac tub, washer/dryer, walk in shower. Directions: Enter Gate 1 from Colbern Road. Cross over the Dam, follow the lake roads and home will be on the right 13-W.